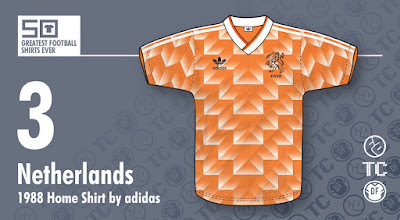 I think Russia only wore their version of this shirt once. Against England during Euro 88. They wore their white away kit in all the other games. 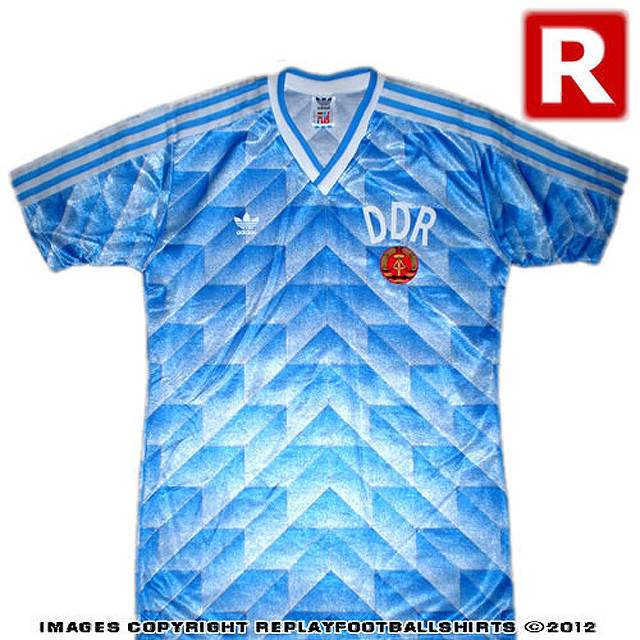 The USSR only used the red shirt once during Euro '88, but this version of the shirt was also used during qualifying for World Cup '90. 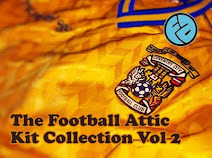 I never liked this shirt, and I'll tell you for why: it never looked right, no matter what colour shorts or socks were worn with it. 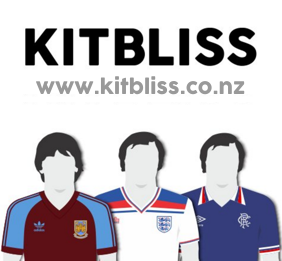 The shirt was too far ahead of its time for the other parts of the kit to keep up and as such I always found the results to be oddly incongruous. 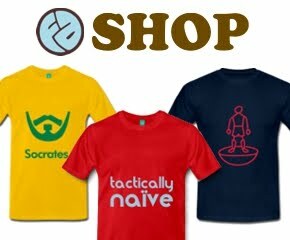 However, as this is a contest for football SHIRTS, I can't argue. So all of this has been a waste of everyone's time. Sorry about that. 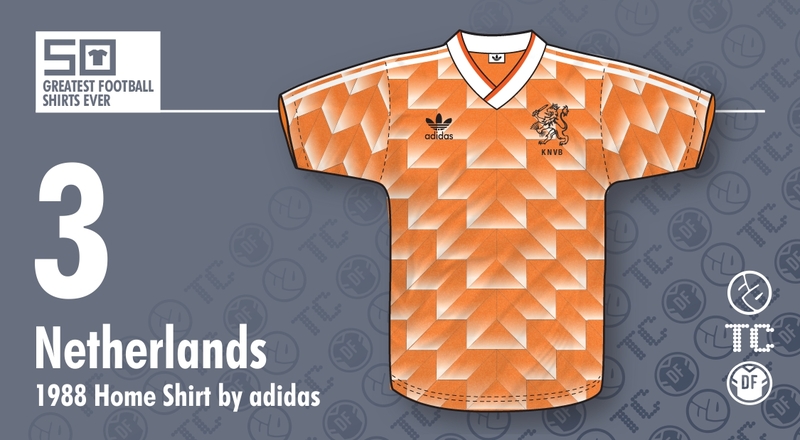 I personally preferred the shirt with the orange shorts, which the Dutch only wore in the final. For some reason in the first game in the group stage against the USSR, they wore white shorts.